Christmas Gifts For DJs and Producers at DJ Gym! Are you looking for gift ideas for an aspiring DJ or producer of any age? We have a wide selection of Christmas gifts for DJs of all ages including lessons, courses and DJ equipment. We can also create bespoke packages for a special loved one! Contact us if you have any special requests for quirky Christmas gifts! Here's our top ten DJ gift guide for 2018! A two-hour 1-2-1 DJ lesson which can be used any day of the week in any of our studios! This is a great intro into DJing or production and works perfectly as a way to inspire a new DJ or producer to learn more and develop a new skill, who knows you might be responsible for the next superstar! Four-hours of 1-2-1 DJ or production tuition. The fundamental skills and theory they need to be able to mix or produce on their own equipment at home or in the recording studio. Can be used in any of our studios any day of the week. Suitable for most people and designed to teach you how to construct your own stand-out track starting from the drums up. 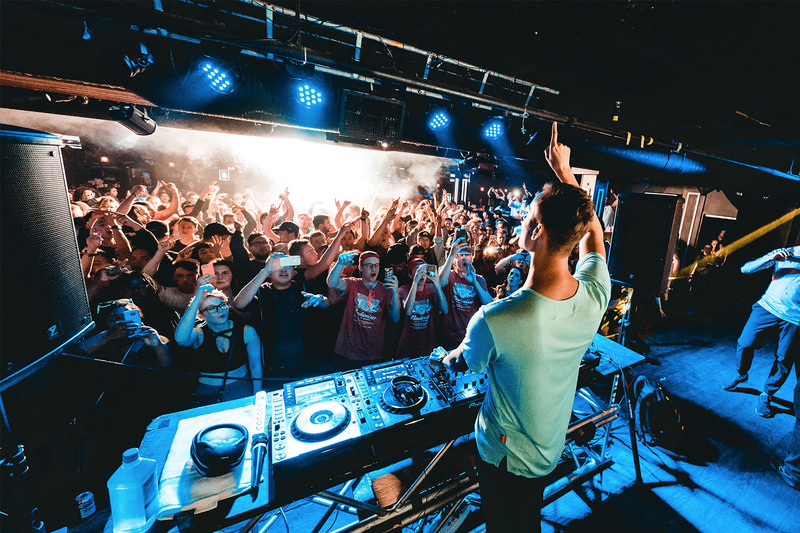 The entire DJ Gym Pro DJ Course accredited by London Sound Academy including Beginner, Intermediate and Advanced Levels - Everything you need to go from zero to hero, graduate and become an LSA alumni. Don't forget all graduates get DJ gigs at amazing clubs including Ministry of Sound and gigs on our annual Ibiza DJ tour! This is our accrediting body's newest course and the UKs most advanced DJ course suitable for students with extensive experience or those who have passed the Beginner, Intermediate and Advanced courses at London Sound Academy. The Elite DJ Course is designed for practicing DJs who want to take their sets to the next level using all the latest technology including samplers and FX units. 8. DJ Headphones - Cheapest Prices Guaranteed! LSA can get discounted DJ equipment far cheaper than normal retail prices. We don't have a shop and work directly with the suppliers keeping costs down. Take advantage of this and contact us for a price list. Why not combine one of our great gift vouchers with a pair of headphones for an extra special gift? Contact us now to find our more. The Perfect Add-on to an LSA Gift Voucher! 9. 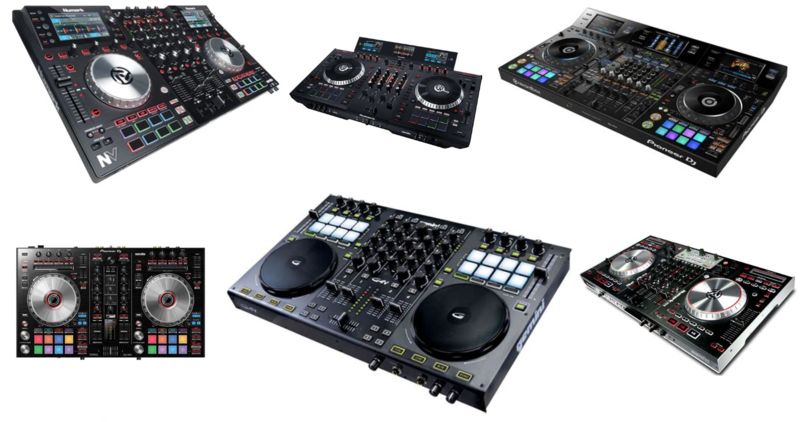 DJ Controllers & Equipment - Cheapest Prices Guaranteed! LSA can get discounted DJ equipment far cheaper than normal retail prices. We don't have a shop and work directly with the suppliers keeping costs down. Take advantage of this and contact us for a price list. Why not combine one of our great gift vouchers with some of the latest DJ technology for an extra special gift? Contact us now to find our more. 10. The Mother Of All DJ Christmas Gifts! If you're feeling like spoiling someone with the ultimate DJ gift this Christmas look no further! If you want to take a budding DJ from zero to hero and money is no object we have a mega deal for you! 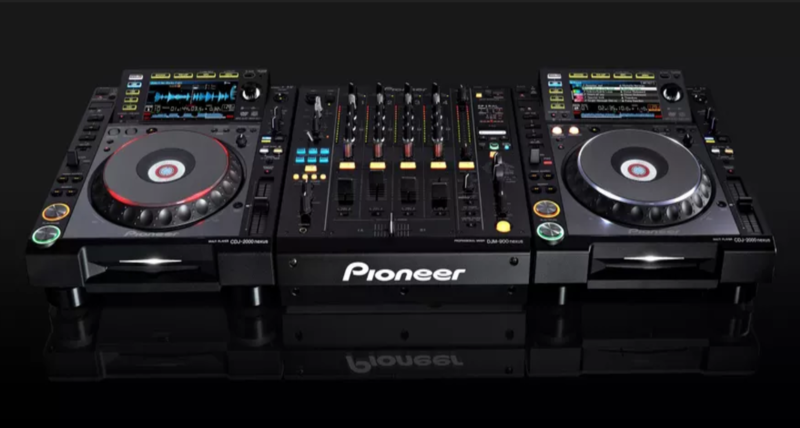 Get the industry standard, Pioneer CDJ2000Nexus2 decks and DJM900Nexus2 Mixer and the DJ Gym Pro DJ Course Accredited by London Sound Academy, including Beginner, Intermediate and Advanced Levels, graduate certificate and guaranteed DJ gig at Ministry of Sound for only £6180. For more information on this one of a kind bespoke DJ present contact us. The Ultimate in DJ Xmas Gifts!